We are on a mission to get millions of people moving through irresistible, inclusive and entertaining athletic events. Run, dance, laugh, jog, stretch, HIIT, yoga, eat, drink, art, dance - we're all about working hard and playing harder. The Hackney Festival of Fitness is returning to the Marshes in 2019 over three epic days. Get your festival ticket now to access a line up jam-packed with London's best workouts. Entries for the Hackney Half have completely sold out. Run for charity to secure your spot! This summer ASICS invites runners of all abilities to unite in one of the world's most inclusive and diverse cities to celebrate the things that brings us together. Get your early bird entry for the ASICS London 10k now! 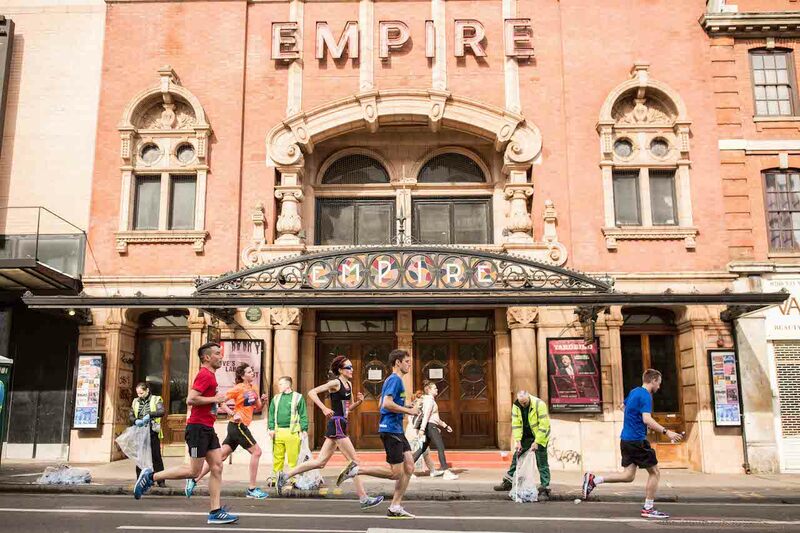 Fall in love with Oxford on this flat and fast route with 13.1 miles of architectural beauty. Missed the ballot? Secure your place through one of our charity partners. At Virgin Sport we want Sporters sweating for the causes that move them.